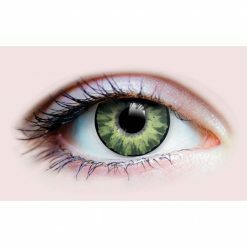 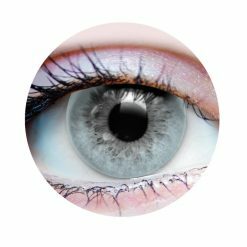 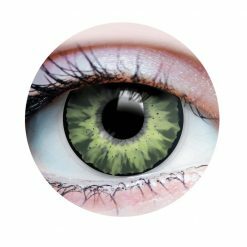 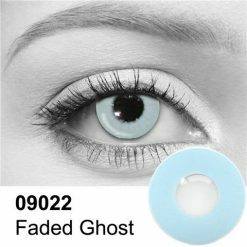 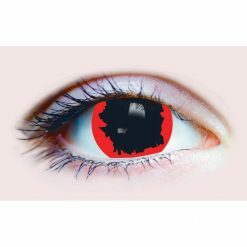 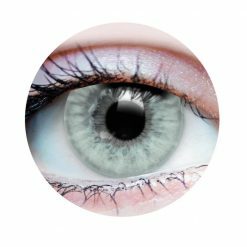 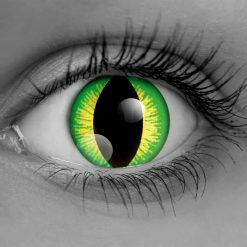 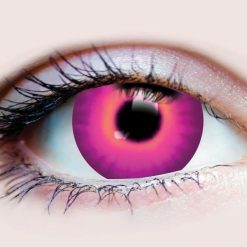 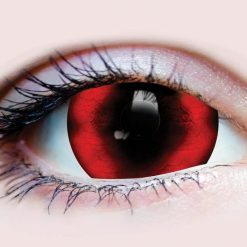 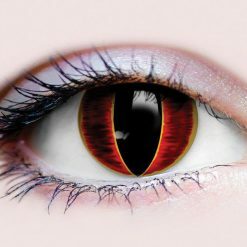 Find a variety of Halloween colored contact lenses and natural look colored lenses to complete your disguise, or use them to simply look stylish. 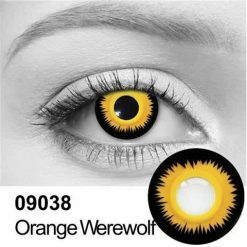 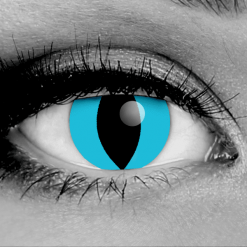 We have Halloween colored contact lenses and natural look colored lenses. 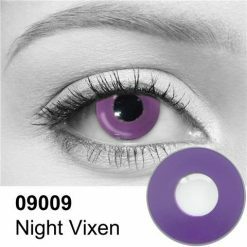 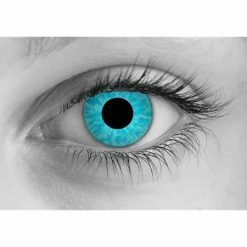 Find a variety of safe colored contact lenses online or at our store, approved by Health Canada. 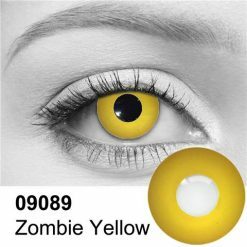 Use any Cosmetic Halloween lenses to complete your disguise (vampire, zombie, etc.) 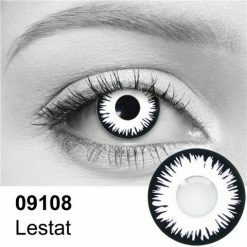 or use them to simply look stylish. Some models in store might not be available online.